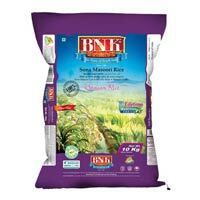 our range of sona masoori rice is cultivated largely in tamil nadu, pondicherry. this sona masoori rice is thin and medium grain. it is light weight, silky and aromatic. because of its fragrant it is considered to be of premium quality. We are one of the renowned names in the market. 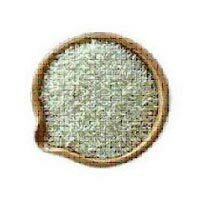 Our company is actively engaged in Manufacturing, Exporting and Supplying Parboiled Sona Masoori Rice in Tamil Nadu, India. We have a wide distribution network across the globe such as France, Europe, Singapore, US and many more. 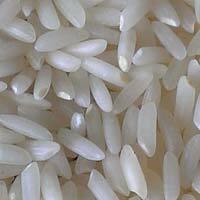 With the help of professionals, we ensure the excellent quality Parboiled Sona Masoori Rice. We are offering this rice at competitive rates. 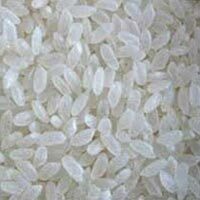 We are engrossed in the manufacturing and supplying of Sona Masoori Rice . Our Sona Masoori Rice is cultivated using the best quality seeds and manures. The Sona Rice is free from impurities and adulteration. Our Masoori Rice is known for their taste, aroma and long grain. We offer our Masoori Rice in excellent food-grade packaging material. Further, the prices of the Sona Rice are very modest. Sri Gayathri Modren Raw And Boiled Rice..
For the convenience of our customers, we issue an invoice stating the entire details such as products, quantities and agreed price. Moreover, we ensure safe and hassle-free payment procedure. Purchasers can trust our entire range, as it adheres to global quality requirements and is highly reliable. Our Sona masoori rice is known for its excellent taste and amazing health benefits. 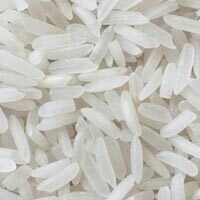 We are exporter and trader of Sona Masoori Rice such as Sona Masoori Rice Polished, Sona Masoori Unpolished Rice and Sona Masuri Rice Old. our sona steam rice is demanded by the customers across the globe owing to its appetizing taste and high nutritional value. Our sona steam rice is pre-steamed rice which takes comparatively lesser time to cook. 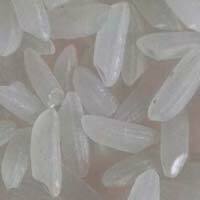 We are a foremost sona steam rice manufacturer, exporter and supplier in india. We deliver the sona steam rice in food-grade packaging to retain its freshness.